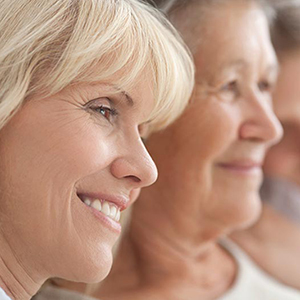 There are so many variations when it comes to the age that perimenopause can begin, the symptoms you may experience, and what those symptoms mean. 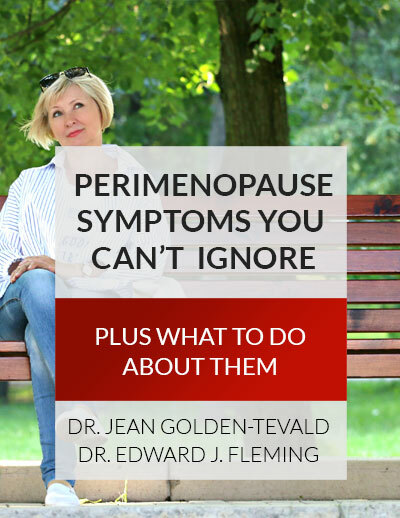 It’s very difficult to predict how any one woman will be affected by perimenopause, but knowing the medical background behind it can provide some clues. Changes in hormone levels, metabolism shifts, and other perfectly normal adjustments in your body can cause a number of different symptoms to appear. Knowing what these symptoms mean, and the ways in which you can manage them, are very helpful to understand. From managing your stress levels and work schedule, to closely watching the food that you put in your body, there are a number of safe and natural methods you can take to effectively manage your perimenopause symptoms.